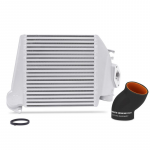 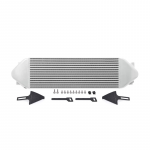 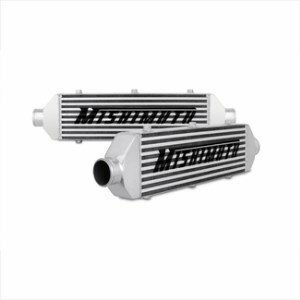 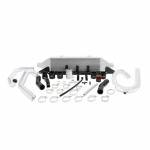 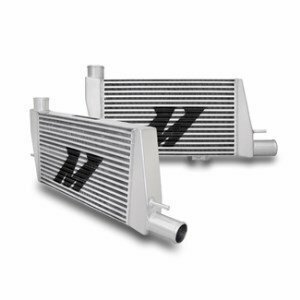 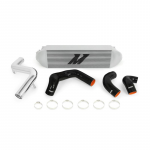 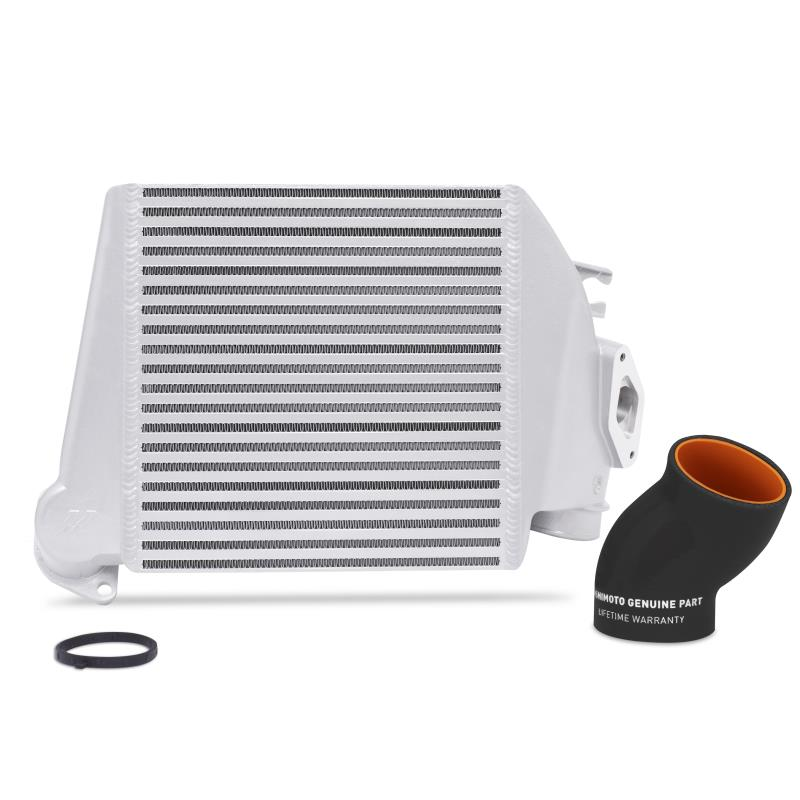 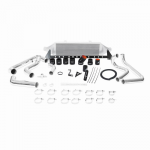 Model specific intercooler, top-mount Subaru WRX 2008-2014. 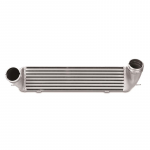 HD bar-and-plate core with up to +6whp & 8wtq power increase. 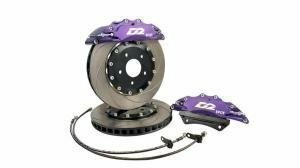 Recommended for 400whp/30psi.